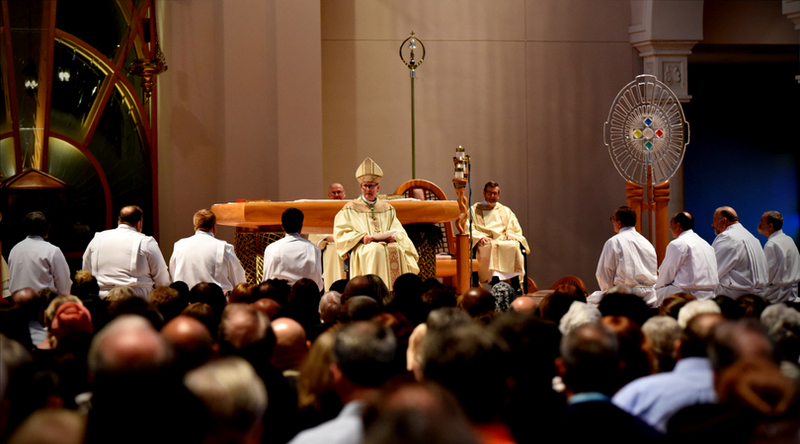 On June 9, Bishop Noonan ordained eight devoted men to the Order of Deacon at the Basilica of the National Shrine of Mary, Queen of the Universe. These men and their families have journeyed together for many years and entered into a deeper relationship with God to ultimately respond Yes! to the call to Ordination as a Permanent Deacon of the Catholic Church.